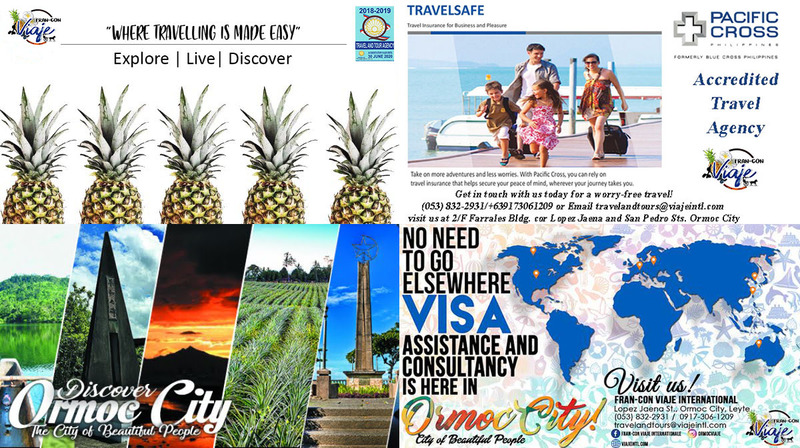 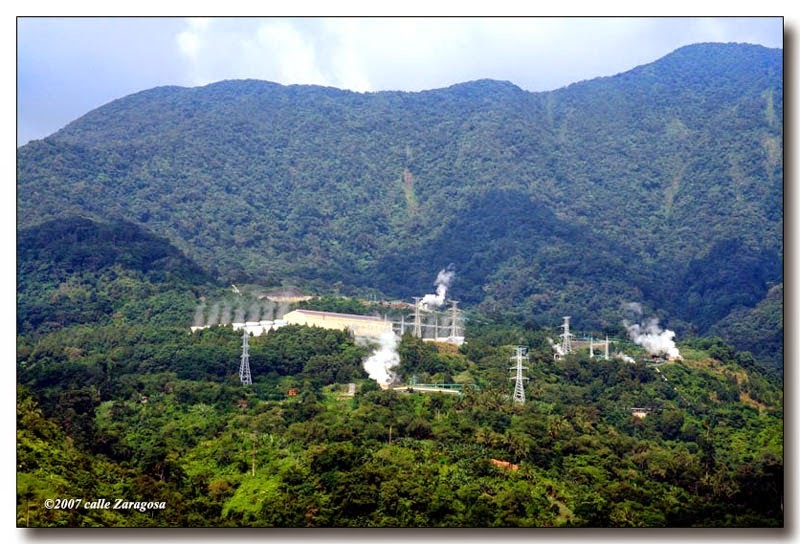 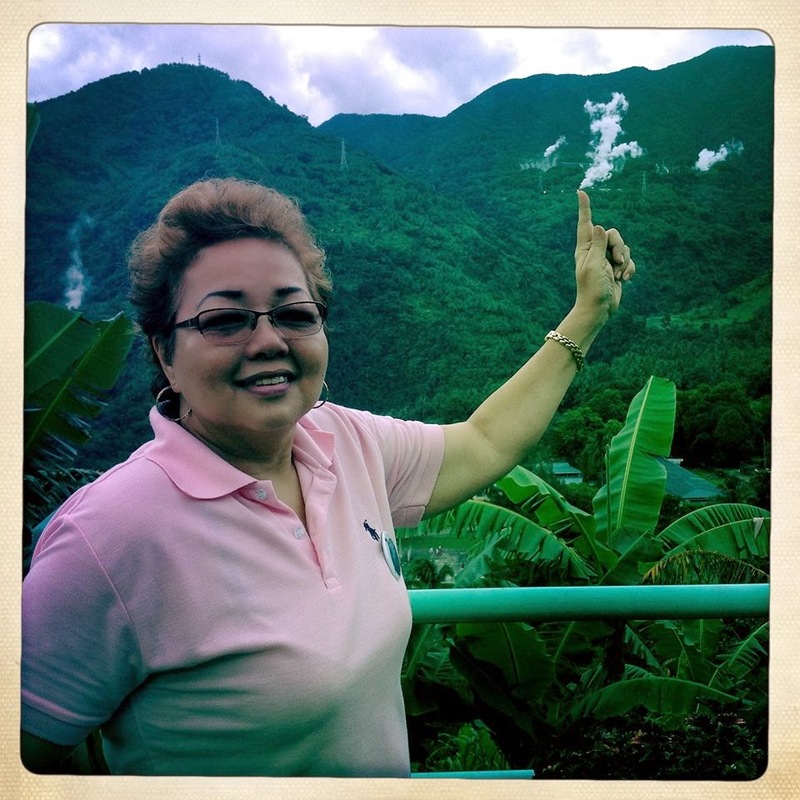 A massive resource of geothermal power source here in the Philippines. 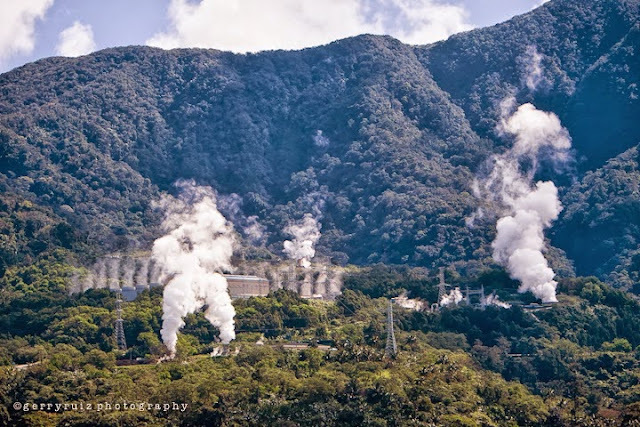 There are also spots of hot springs where one can cook hard boiled eggs in just fifteen minutes. 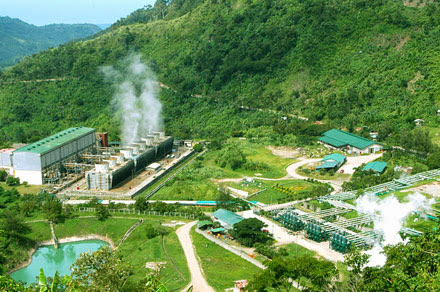 It is also the first geothermal power plant built in the country.